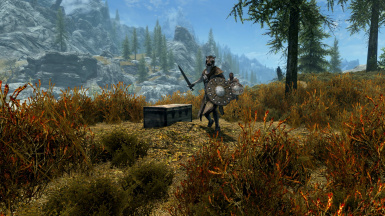 This mod adds loot caches and hidden chests throughout Skyrim. 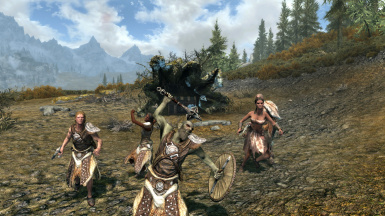 They are located randomly around the map and are unmarked locations sometimes guarded by enemies. Should fix Windstad manor not being able to be built. 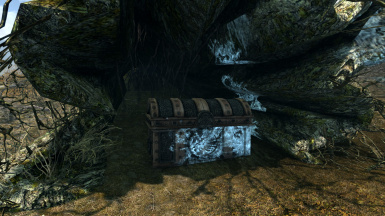 Adds even more hidden chests and improves some existing caches. Adds even more caches, hidden chests and makes improvements to existing caches. 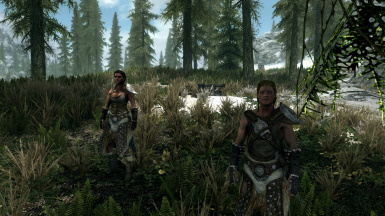 This mod adds caches and hidden chests throughout Skyrim. 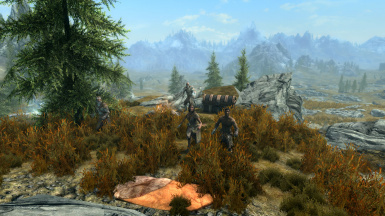 They are located randomly around the map and are unmarked locations sometimes guarded by enemies. They can be anywhere from in the snow to on a island. I tried to balance the enemies and loot so the harder the cache the better the loot and the harder to find hidden chest the better the loot. I may add more caches, hidden chests or rebalance some in future updates. If you have any questions or suggestions feel free to leave a post i will try my best to respond.